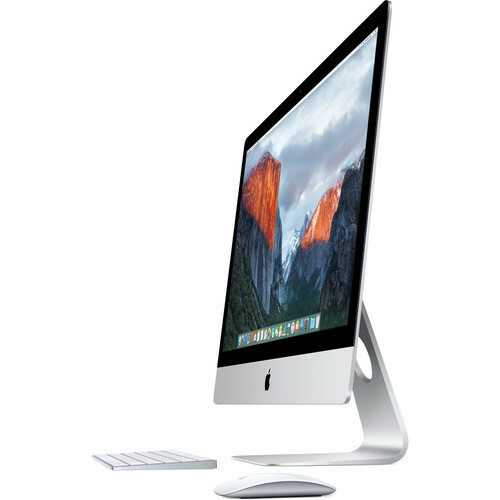 Whether your iMac is in your studio, living room, or kitchen, the display is the focal point. 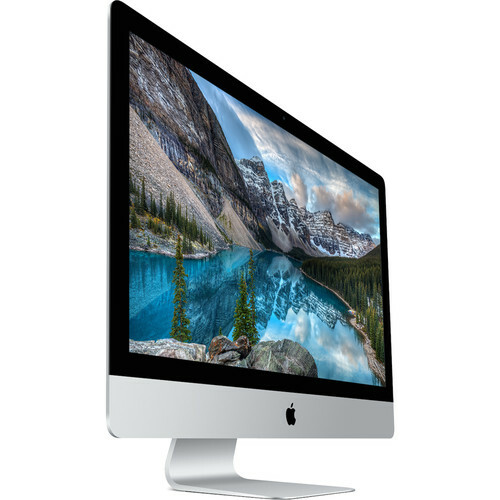 With a 5120 x 2880 resolution, the iMac with Retina 5K display features 14.7 million pixels, which allows for crisp, clear text and support for 5K photos and videos. The IPS panel allows for wider viewing angles so more people can enjoy the Retina 5K display without having to crowd around it.